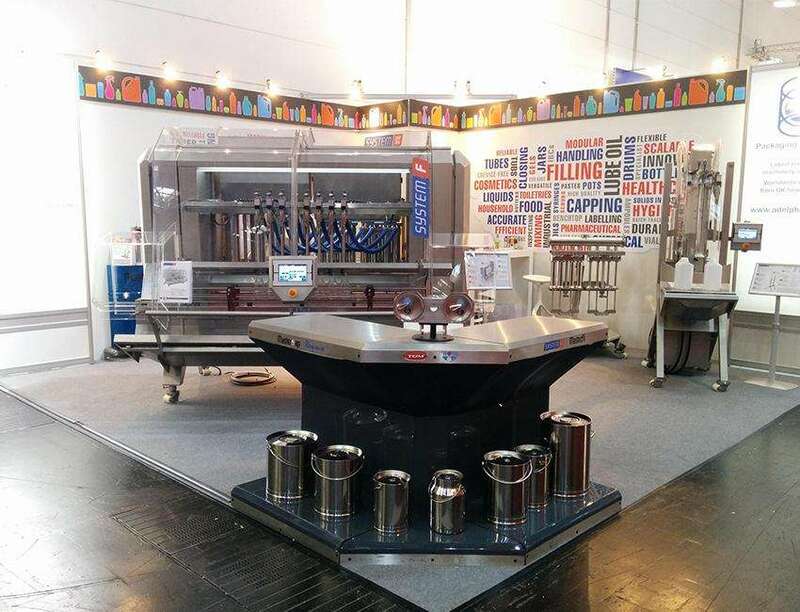 The Interpack show in Germany is now all done and dusted for another 3 years, but the hard work has just begun for Adelphi Packaging Machinery’s sales team. A mammoth 7 day show, the System F fillers were very well received, and we’ve got some great enquiries to work on over the coming months from an array of companies all over the world. We look forward to attending Interpack again in 2020.